The best leaders know that their education is never over. They constantly seek knowledge that will better their chances for success. And many of the most successful business leaders have read the following five books, considered some of the most influential business books of all time. Whether you’re a seasoned leader or new to management, these five works are essential to your professional development. One of the best-selling business books of all time, 7 Habits has sold more than 15 million copies and has been translated into 38 different languages. This highly influential book takes a people-focused approach, helping you develop personally and professionally. Through his 7 habits, Covey guides you from dependence on others to interdependence, helping you achieve your goals. Three-time Pulitzer Prize winner and New York Times columnist Thomas Friedman brings us this fascinating view of globalization in the 21st century. Friedman explains how, beginning in the early 21st century, globalization caused the flattening of the world; what it means to countries, companies, communities, and individuals; and how governments and societies must adapt. 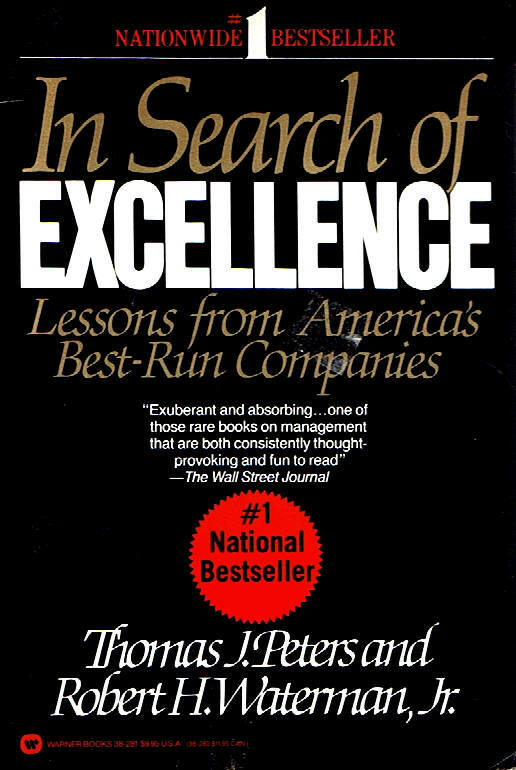 In Search of Excellence: Lessons from America’s Best-Run Companies by Thomas J. Peters and Robert H. Waterman, Jr.
A longtime must-have for any business professional, In Search of Excellence is based on a study of 43 of America’s best-run companies from a diverse array of business sectors. Even though America’s best-run companies have changed since the book was written in 1982, the eight principles of management described in the work have not. Having transformed the theory, practice, and teaching of business strategy, this groundbreaking book is a must-have for any business professional. 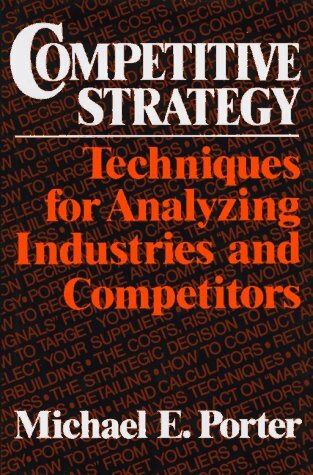 Porter’s Competitive Strategy changed conventional thinking about strategy, proposing a method whereby a company can examine not just its particular industry, but its place in it. The audio version of The 7 Habits of Highly Effective People is available to All-Access Training Pass holders at mySTAR12.com. Can an Audiobook Change Your Life?